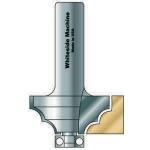 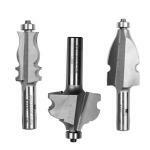 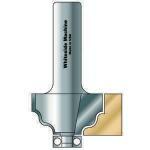 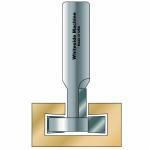 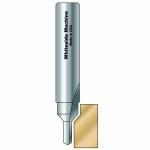 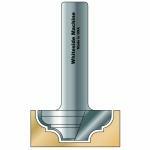 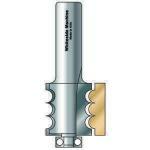 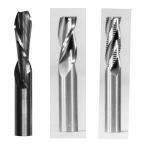 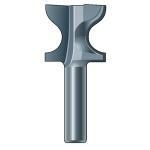 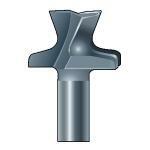 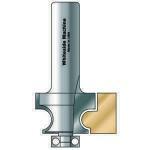 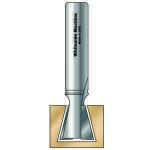 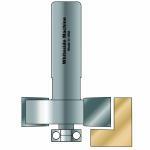 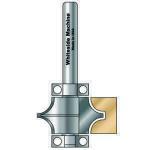 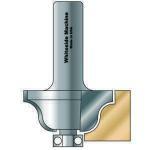 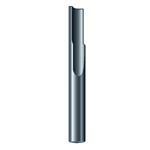 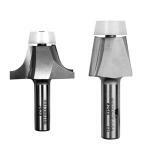 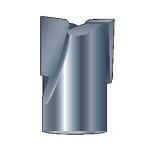 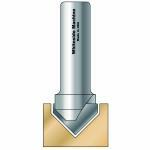 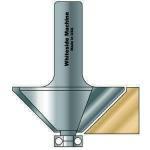 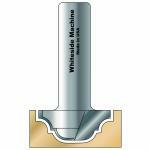 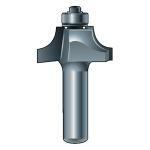 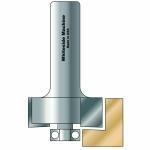 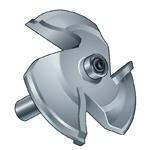 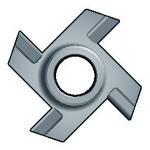 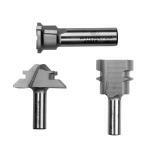 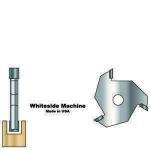 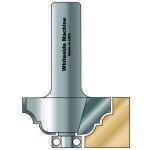 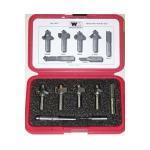 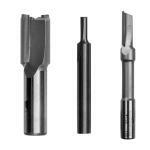 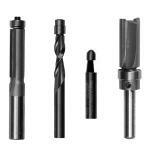 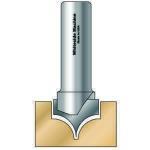 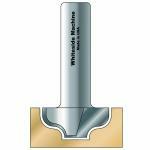 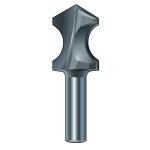 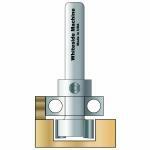 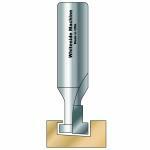 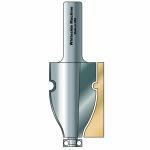 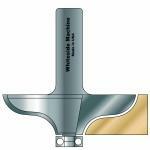 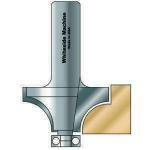 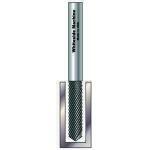 Whiteside Machine brand Router Bits and routing is the most essential function you can perform in your workshop. 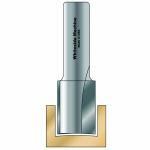 Whether you are creating a decorative edge, making a cabinet door or simply routing a groove, Whiteside Machine has the router bit for you. 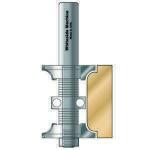 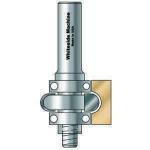 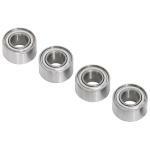 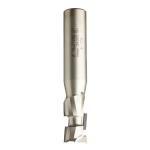 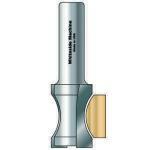 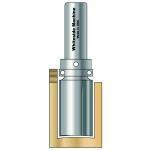 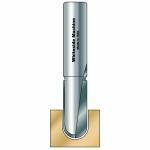 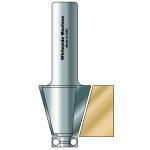 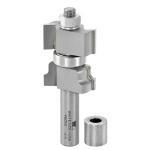 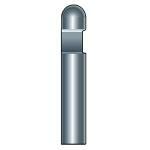 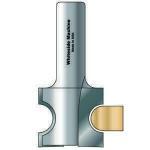 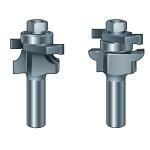 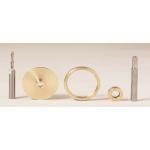 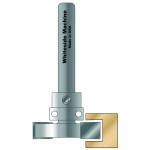 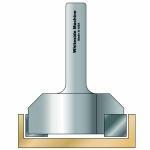 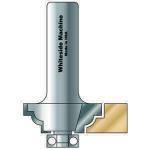 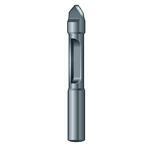 Whiteside router bits are made by a family owned business and have won multiple awards including the last two Fine Woodworking router bit review also capturing the best value. 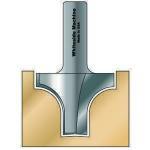 If you do not see the bit you are looking for, send us an email and perhpas we can help.